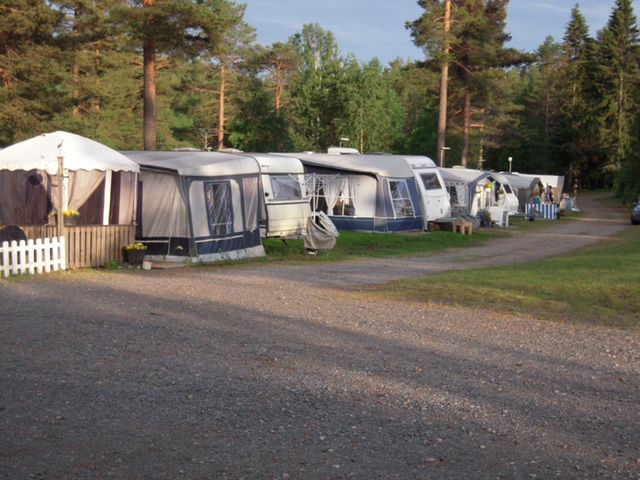 We are located 18 km north of Örnsköldsvik in the beautiful countryside next to the lake Mosjön. 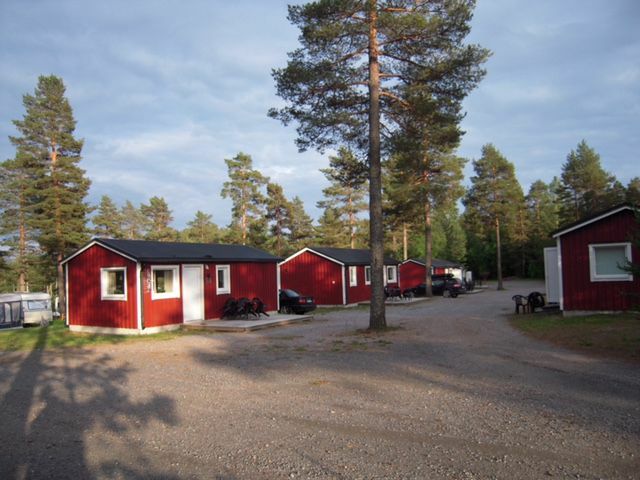 We offer cabins of various sizes and standards for hiring. Our caravan pitches have views over the lake. In the area you find a mini market and restaurant with lighter meals. We also have an 9 hole miniature golf course and for the younger children a bouncy castle. 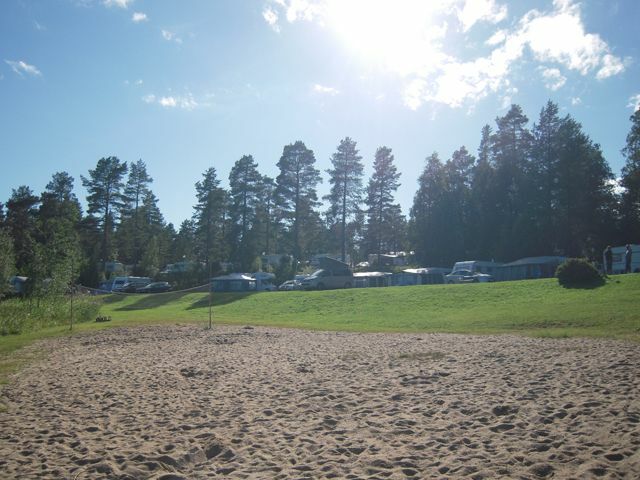 Our location next to the lake provides great opportunities for swimming and fishing. Around the lake there are shelters and barbecue pits.